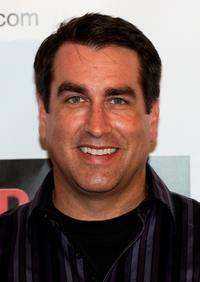 Rob Riggle at the premiere of Columbia Pictures' "22 Jump Street" in Westwood, California. 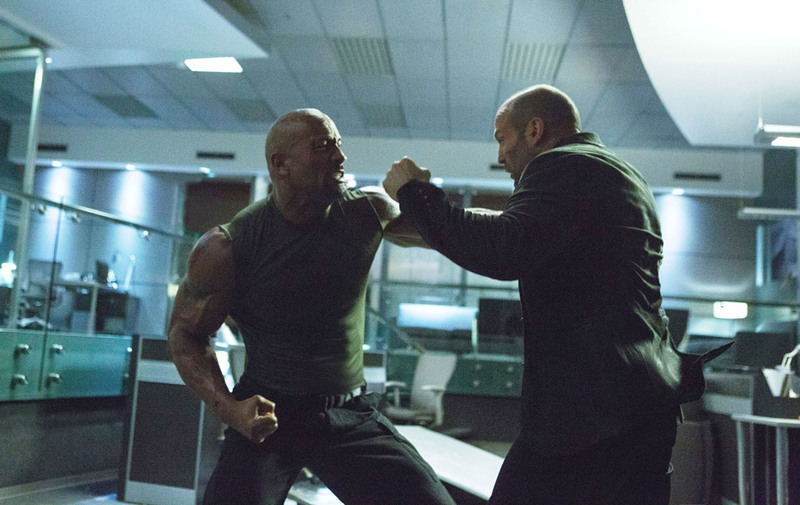 Rob Riggle in "Nature Calls." 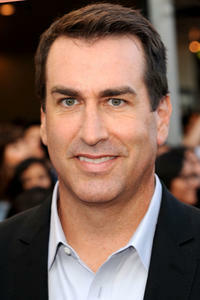 Rob Riggle at a screening of "Get Him to the Greek." 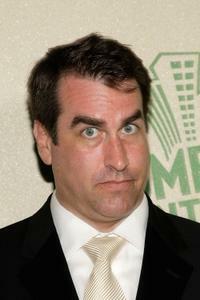 Rob Riggle at the Comedy Central's Emmy Awards. 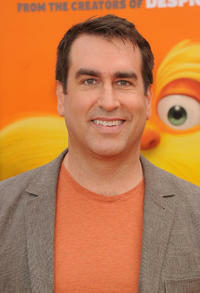 Rob Riggle at the DVD launch party of "The Hangover." Rob Riggle, Wyatt Cenac and John Oliver at the Comedy Central's Indecision 2008 Election Night viewing party. Rob Riggle as Peter Selleck in "The Goods: Live Hard. 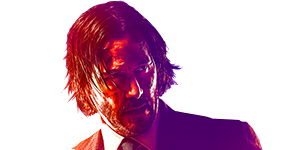 Sell Hard." 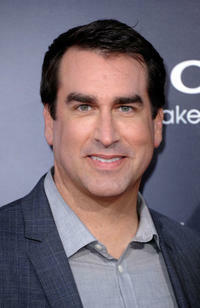 Rob Riggle at the seventh annual Mark Twain Prize. Rob Riggle and his Wife at the Comedy Central Emmy After Party. 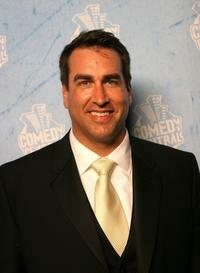 Rob Riggle and Guest at the Comedy Central's 2007 Emmy party. Rob Riggle and Tiffany Riggle at the DVD launch party of "The Hangover." 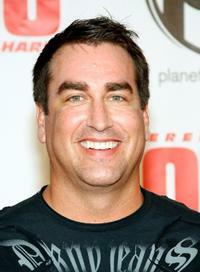 Rob Riggle at the Las Vegas premiere of "The Goods: Live Hard, Sell Hard." Rob Riggle as Peter Selleck and Kathryn Hahn as Babs Merrick in "The Goods: Live Hard, Sell Hard." John Oliver, Wyatt Cenac and Rob Riggle at the Comedy Central's Emmy Awards. 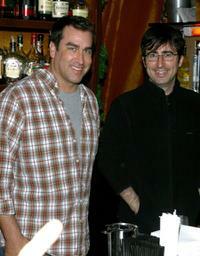 Rob Riggle and John Oliver at the 2008 Stockings with Care celebrity bartending night. Rob Riggle and Sarah Silverman at the Comedy Central Emmy After Party. Rob Riggle in "21 Jump Street." 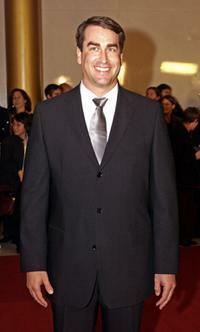 Rob Riggle at the Comedy Central's 2007 Emmy party. John Oliver, Rob Riggle and Jason Jones at the 2008 Stockings with Care celebrity bartending night. 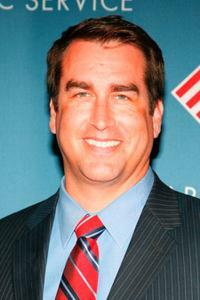 Rob Riggle at the Partnership of Public Service's gala honoring Raymond W. Kelly. 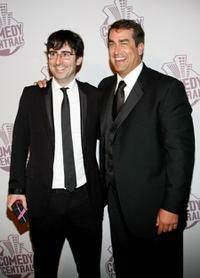 John Oliver and Rob Riggle at the Comedy Central's Emmy Awards. 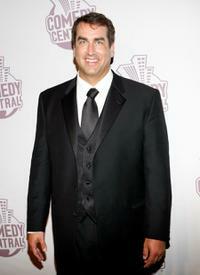 Rob Riggle at the Comedy Central Emmy After Party. 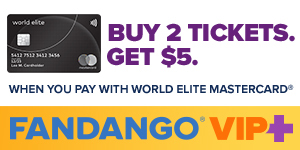 Rob Riggle as Peter Selleck in "The Goods: Live Hard, Sell Hard." Rob Huebel, Paul Scheer and Rob Riggle at a screening of "Get Him to the Greek." 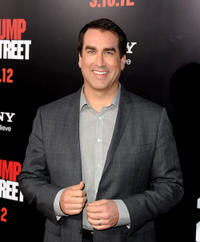 Rob Riggle at the California premiere of "21 Jump Street." 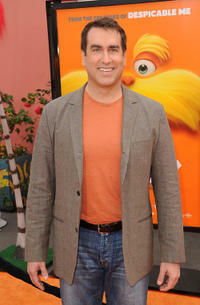 Rob Riggle at California premiere of "Dr. Seuss' The Lorax."